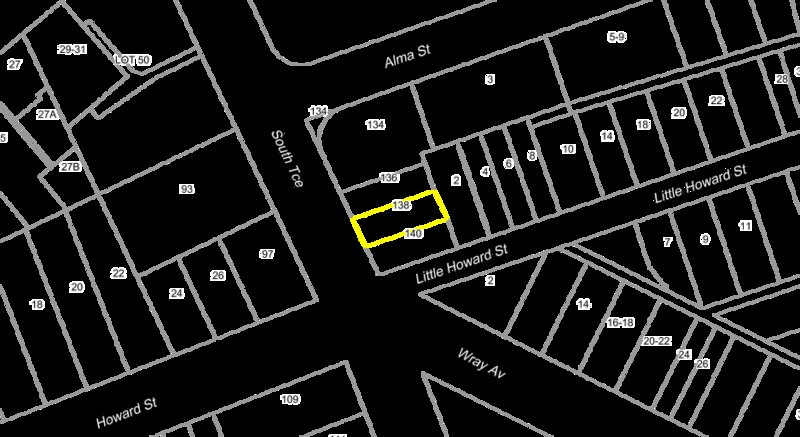 Option to LEASE OR BUY the property. 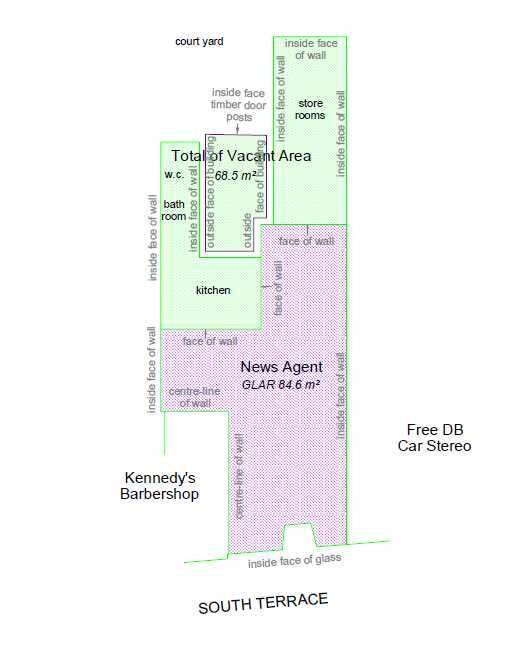 If you're looking for a lease, why not a pop up lease in an area of 84.6 sqm approx.? The lease terms are negotiable and you can move in immediately! $3400 + Outgoings + GST approx. If you're looking for a great buy and the option to bring in some rent - this is the property for you? This property along South Terrace in Fremantle is perfect for the work + live dynamic operator. It has a a living area out the back of the property, so is perfect for those who don't want to travel to work. 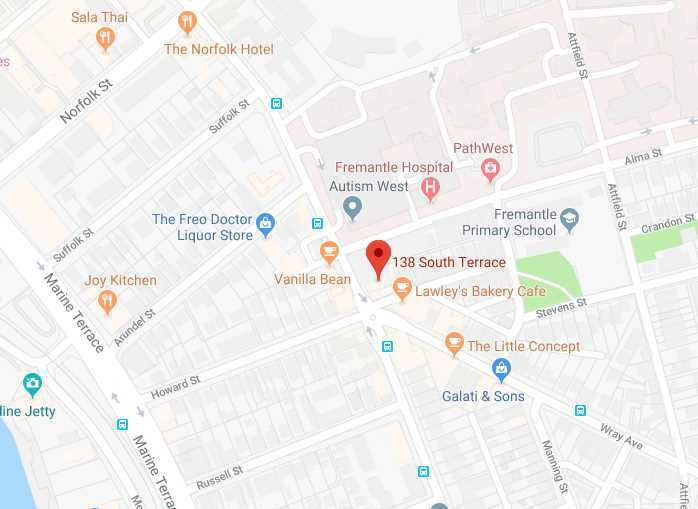 This 231 sqm space would suit many different business owner operators and has the potential for a first-floor mixed used development. These opportunities do not come up to often so please give Sam a call today for more information. 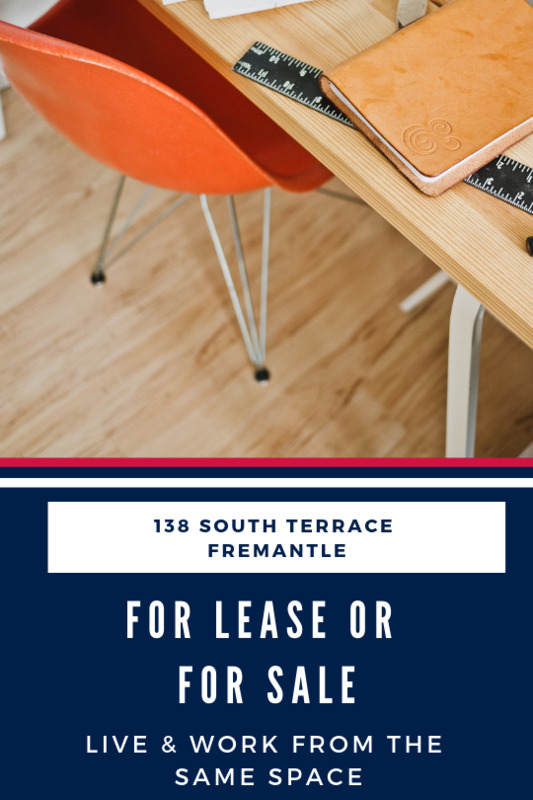 For all your commercial leasing & selling requirements in Fremantle and surrounding areas contact Sam Fazio on 0412 440 139.